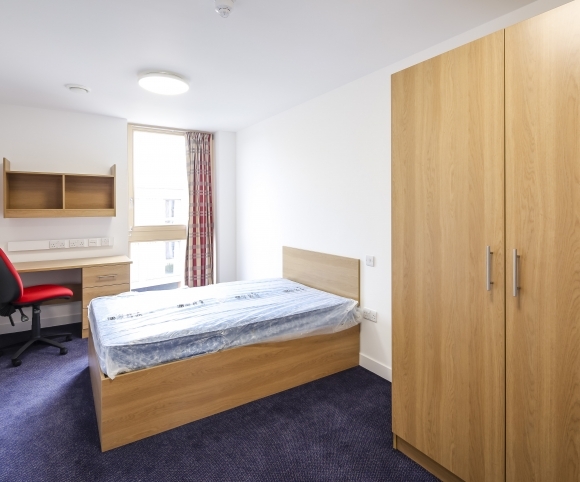 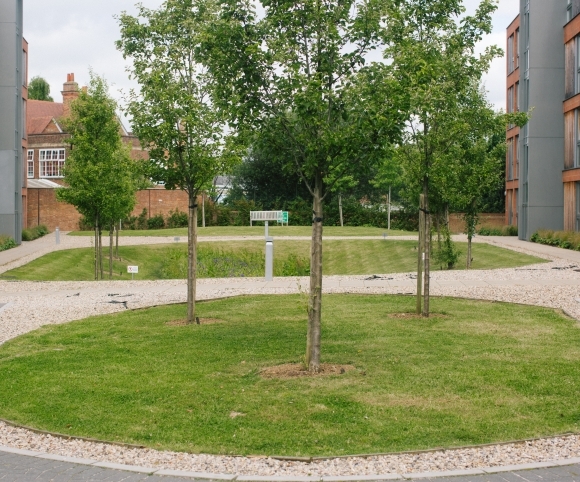 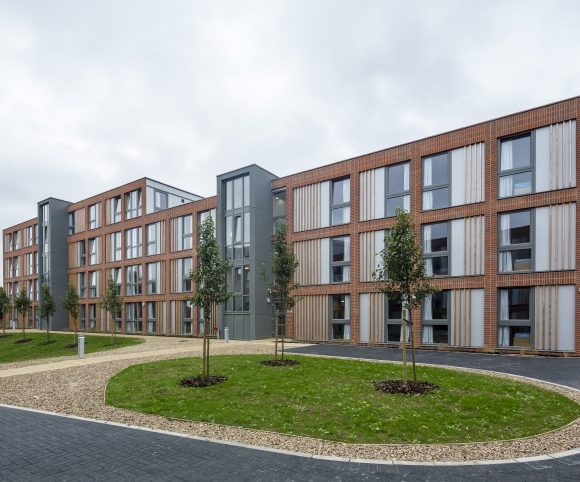 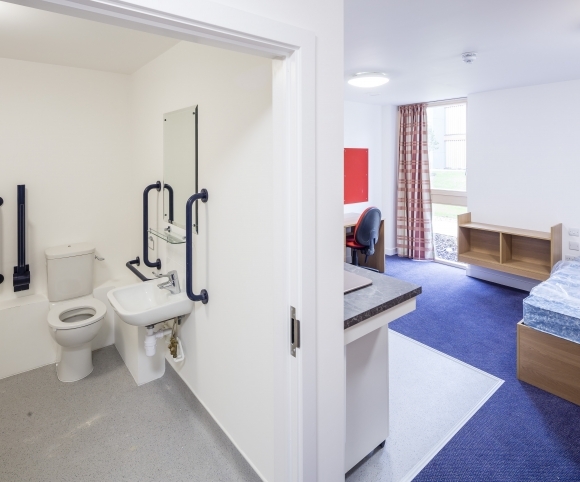 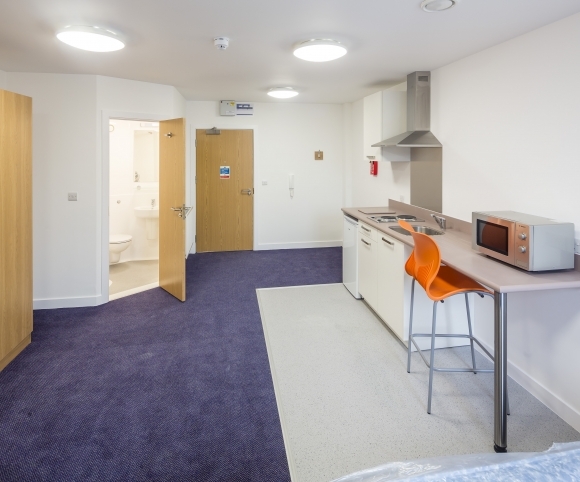 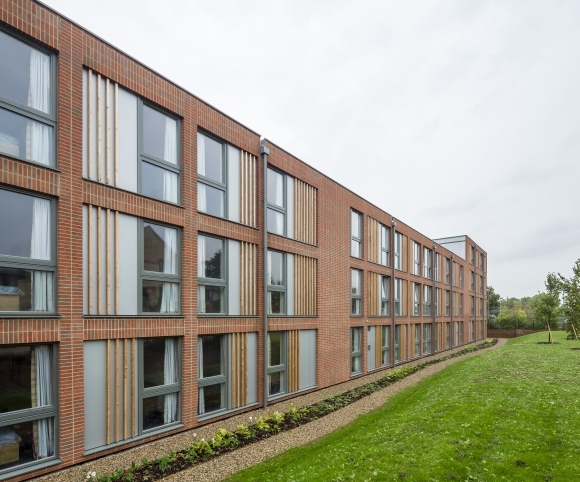 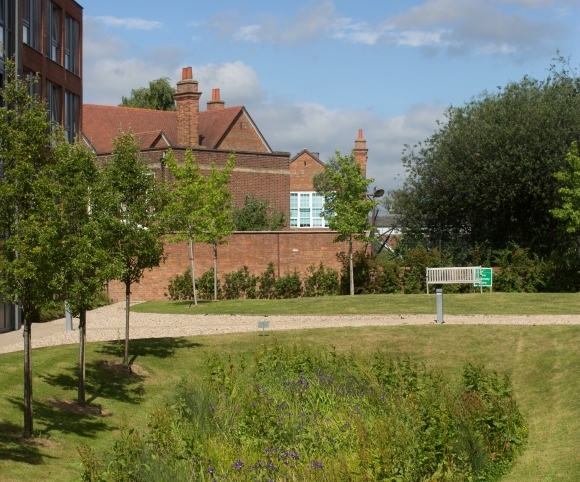 190 student rooms for A2 Dominion in the heart of Oxford. 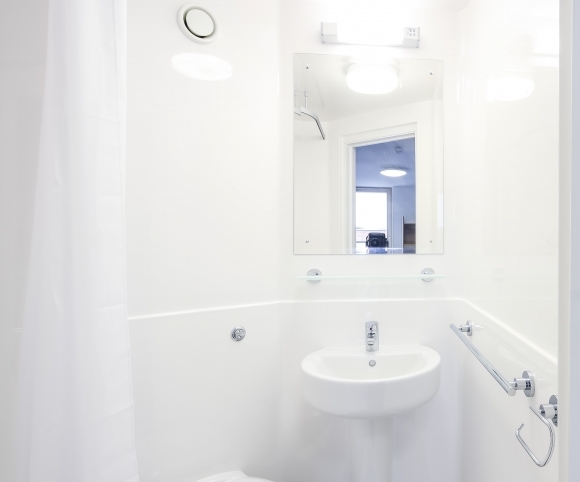 Rapid construction includes bathroom pods which keep maintenance costs down.Rental stream commences much earlier than traditional build. 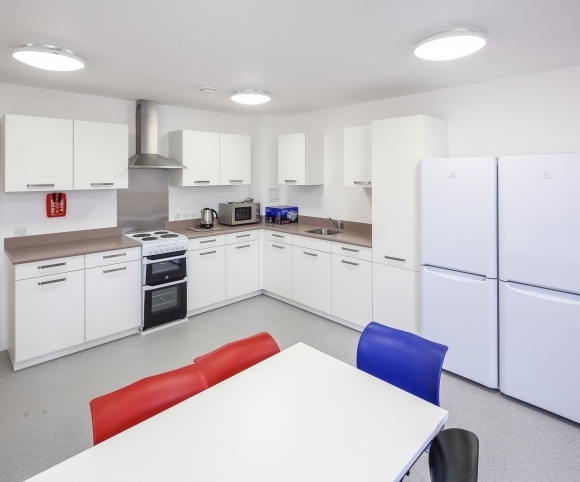 Dramatic reduction in heating costs.